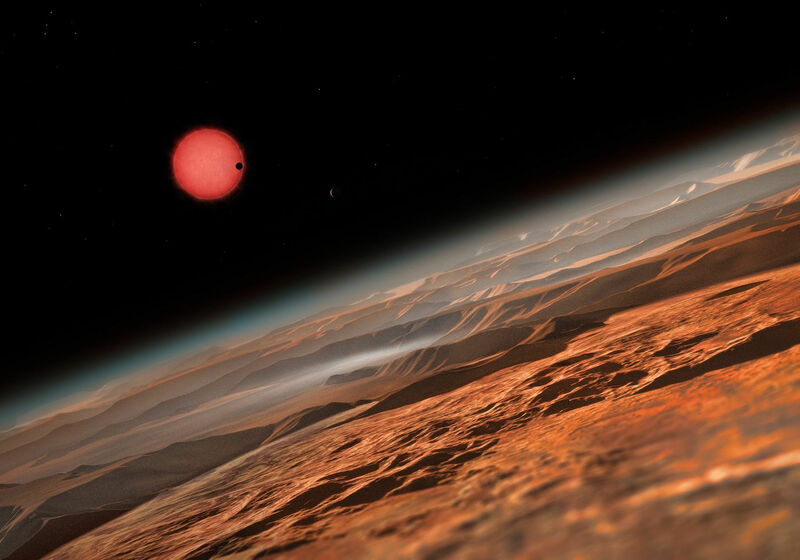 The discovery of seven Earth-sized planets orbiting the star TRAPPIST-1 generated a lot of excitement last week. 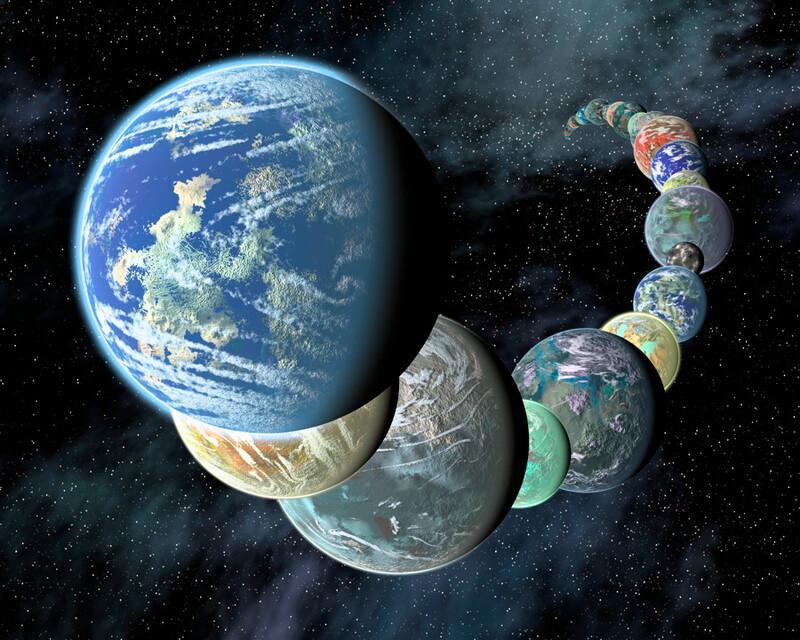 Earth-sized planets have been found before, among the thousands of exoplanets discovered so far by astronomers, but this is the first time that so many have been detected in one planetary system. As of now, astronomers are limited in how much they can learn about these new worlds, but the James Webb Space Telescope, the upcoming successor to Hubble due to launch in 2018, will be able to gather more data and analyze whatever atmospheres these planets have, perhaps bringing us closer to finding another habitable world. Why isn’t the full article on planetaria? Partly due to guidelines at OMNI where you can’t republish full articles elsewhere, a common practice, and partly due to being more busy with the freelance writing, so it’s easier to just link to my articles published elsewhere rather than reproducing them entirely. I might do the same with the AmericaSpace ones also. I’ll try to do more blog-only updates too though.